Is Microsoft(NASDAQ: MSFT) on its way to gratis windows 9 to windows XP, Vista and simultaneously to windows 7 users? Windows of Microsoft is one of the main money makers; hence, the company is interested in seeing its users move to their latest technology, Windows 9 company’s next operating system says ZDNet. According to the sources, Microsoft might be offering “some special deals” to the users of XP, Vista and Windows 7 with completely free upgrade option also on the table. It’s not the first time that windows 9 free upgrade rumours are one the internet, but reports show that Windows Threshold(Windows 9 internal codename) might be there as a free download to Windows 8.1 update, and Windows 7 Service Peck 1 owners. 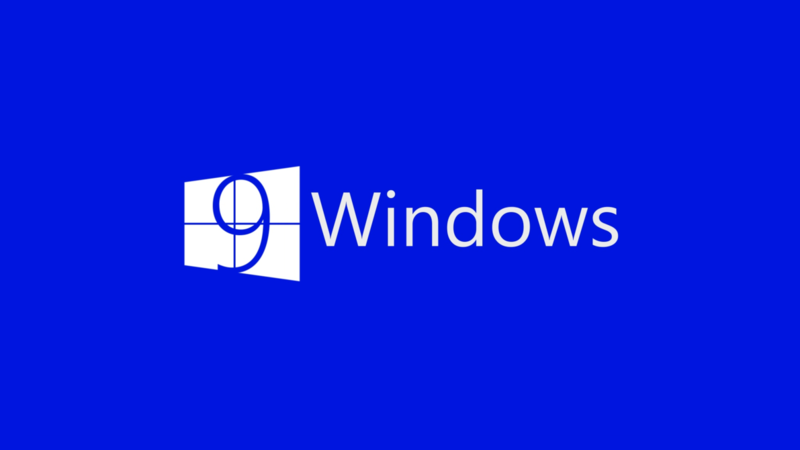 With update2 of Windows 8.1 which is expected to land by August 12, this month’s patch Tuesday, Microsoft has set its focus on Windows 9. The report is of Major Jo Foley. ” From what my sources are saying, Microsoft is unlikely to deliver a third update to Windows 8.1 later this fall. There are some who believe the company could opt to deliver one more update to Windows 8.1 that would include some new features, possibly this fall. But others said the operating systems team is leaning toward putting all the wood behind the Windows 9 arrow, while continuing to deliver small monthly updates and fixes to Windows 8.1 until Windows 9/Threshold arrives,” Mary Jo Foley stated. Although the issued date is not compulsory and is not expected to bring any diametrical changes. Nothing confirms Windows 9 yet, but on all the crucial features Microsoft has been working and will be wadded in Threshold rather than in Windows 8.1 update. It will have only minor alteration such as the start menu button which was supposed to be there on the update2 will now be included in Windows 9.